…to bring you an introduction session to self-management. Come along to find out more about self-management and other up-coming courses. 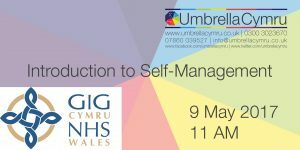 This session is an introduction to the self-management courses that run throughout the year. Come along to see if you could benefit from the course we’re hosting. The session is open to anybody with a long term health condition, or anybody who cares for a friend or relative with a long term health condition.